Online ordering menu for Jumbo Pizza. 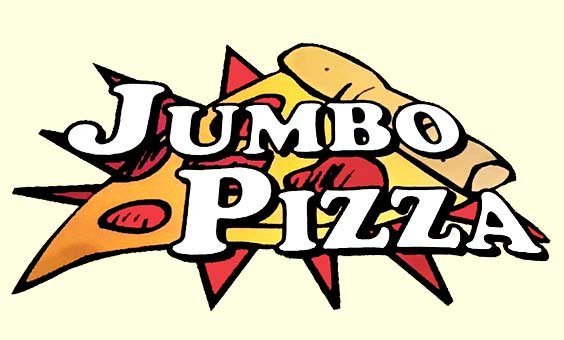 Welcome to Jumbo Pizza in Washington D.C.! We have all of your favorite gourmet pizzas, including our Meat Lovers Pizza and The Unique Pizza, or create your own and get it by the slice. We also have wings, calzones, sandwiches, and more! Find us near the corner of U St NW and 14th St NW, not too far from Harrison Playground. Order online for carryout and delivery today!